Useful for readers interested in wildlife and as a mentor text for young writers. 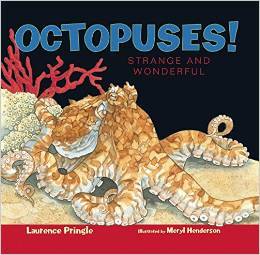 An excellent choice for elementary nonfiction collections. An excellent STEM resource for school and public libraries that need to add to or update collections on spiders. A rich reading experience awaits those who pick up this title about an animal that is not only currently trending in popular and kid lit culture (Disney's Zootopia, Sara Pennypacker's Pax) but is also a perennial favorite. A great purchase for report writers, budding ornithologists, and generally curious readers.